For all special occasions and events. 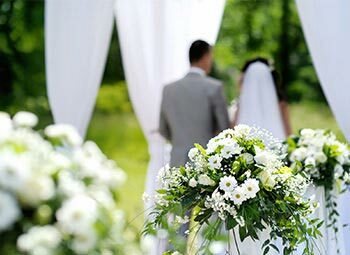 For the ultimate wedding car hire in Adelaide, In Vogue Limousines offers Adelaide’s finest matching fleet built for class and comfort. Discover South Australia in style. 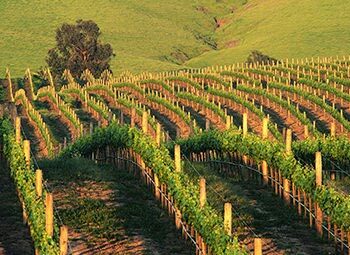 Immerse yourself in the splendour of the Barossa, the Adelaide Hills, McLaren Vale or Clare Valley for an unforgettable winery experience with In Vogue Limousines. 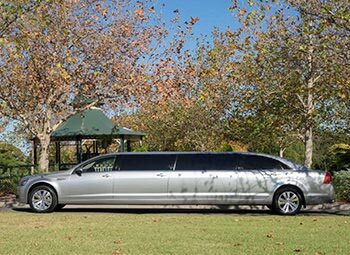 Our Australian built custom-designed fleet of matching super stretch limousines and luxury sedans offers the perfect combination of vehicles for your special event. 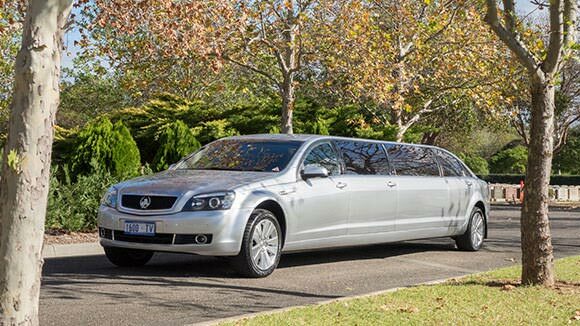 Our commitment to excellence is best represented by our exemplary service and immaculate vehicles, the combination of which makes In Vogue Limousines Adelaide’s leading limo hire service. Our accredited chauffeurs take pride in offering quality, courteous and professional service. Each member of the In Vogue Limousines team is dedicated to ensuring your event is truly special.  by the Chauffeured Vehicles Association of South Australia INC.